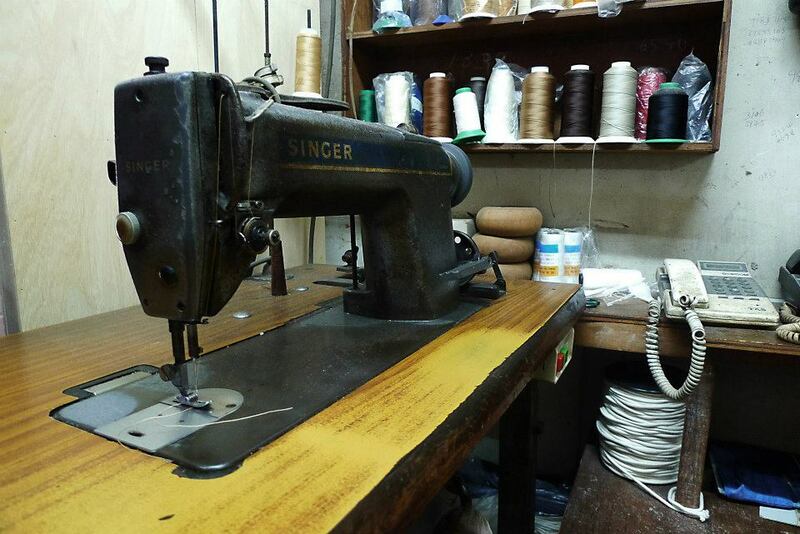 Upholsterer trusted for generations.. Artisans' hand-made quality works.. 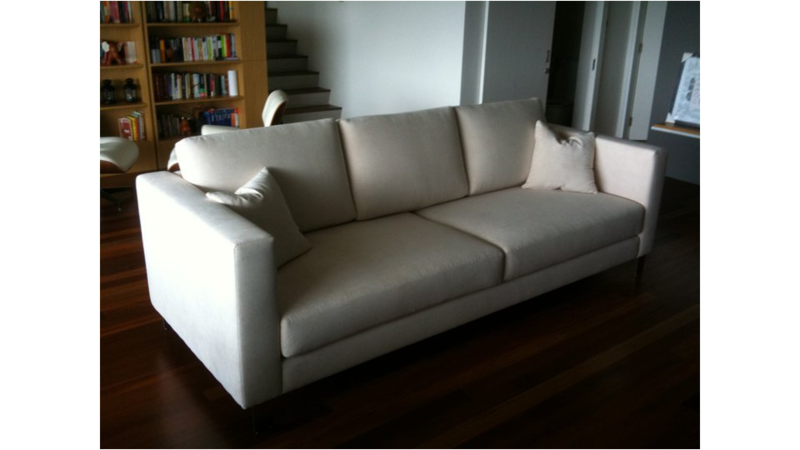 Whether you are looking for upholstery or reupholstery services, you've come to the right place. Established since 1976, our skilled masters of upholstery possess the dedicate skills and eye for details that sets the benchmark till today. 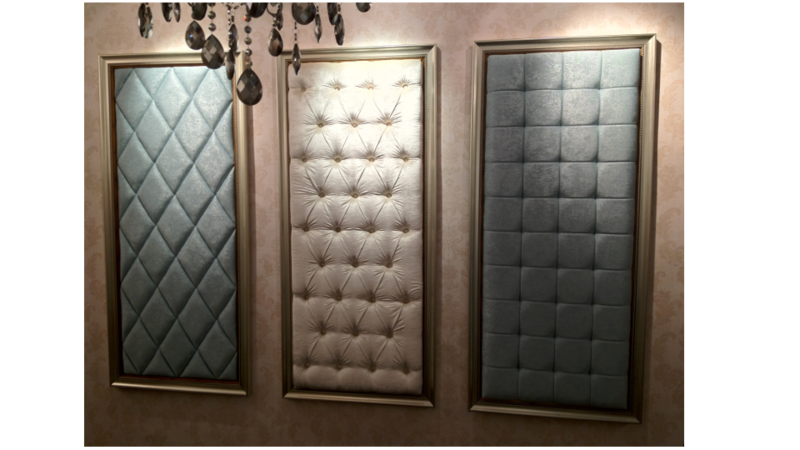 We're passionate about delivering the best quality upholstery works. Whether is it making a new piece of sofa, custom make an artwork that is uniquely yours, reupholstering an old chair, even as simple as adding a cushion to your baby's room, rest assure that it will be of utmost quality that none can match. Being consumers ourselves, we know what you want. High quality products that are handcrafted by senior artisans, you can't find an equivalent product like ours. "A house is much more than a mere shelter, it should lift us emotionally and spiritually." Your imagination is our portfolio. We believe in comfort and quality that can accomodate into your life. We know what is good for our customers. After all, we have been in this business for more than 3 decades.